Drumroll please! After careful review and consideration, it is with great excitement that we announce the winners of the 7th Annual A Bridge for Kids Essay Contest! High school students from across San Diego County submitted a record-breaking 341 essays, nearly twice as many submissions as 2018. This year, students were asked to address the greatest adversity they have overcome and how it helped make them into the person they are today. 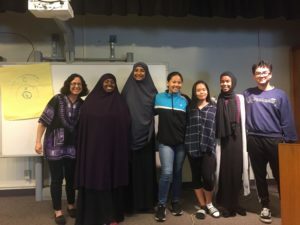 A panel of volunteers reviewed the essays using a diverse set of criteria including the writer’s creativity, originality, clarity, and overall impact. 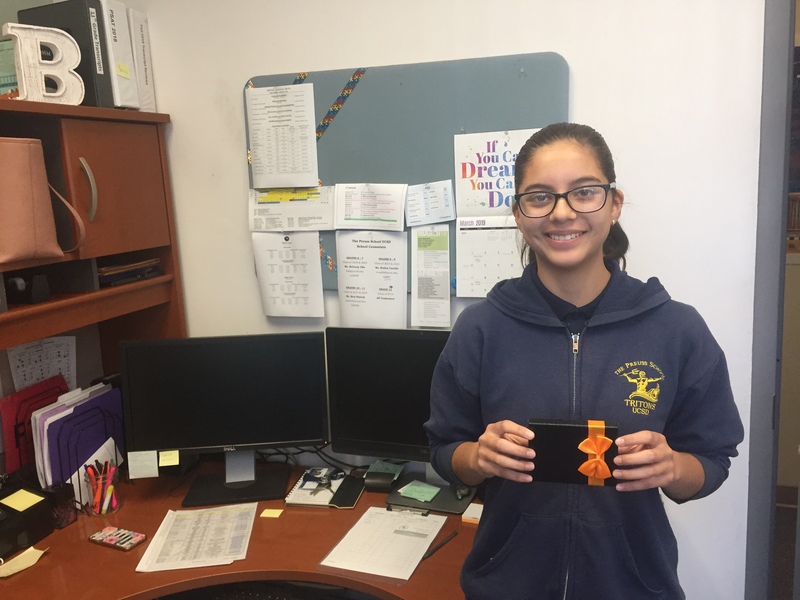 First place in the essay contest has been awarded to Alexandra Morales, a senior from The Preuss School, UCSD in University City; second place goes to Devon Overbey, a senior from Mt. 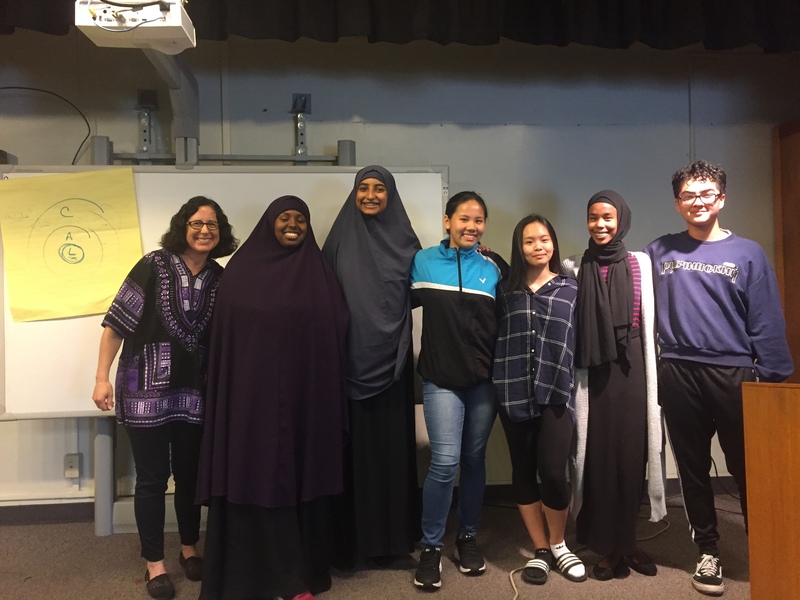 Carmel High School; and third place honors goes to Salma Abdullahi of Crawford High School. Ten students in total were selected as this year’s winners, with 6 of the final 10 from Crawford High School, a new record. Also, for the 4th time in seven years, a student from The Preuss School has earned First Place! First place winner, Alexandra Morales, will receive a $2,500 sponsorship, 2nd Place finisher Devon Overbay from Mt. Carmel High School will receive a $1,000 sponsorship, 3rd-5th Place a $250 Amazon gift card, and 6th-10th a $100 Amazon gift card. I wanted to let you know that I visited Berkeley (with a portion of my sponsorship money) and fell head over heels. After a week of contemplation, I've decided that I'm not really ready for Harvard and will attend Berkeley in the fall. Thank You!